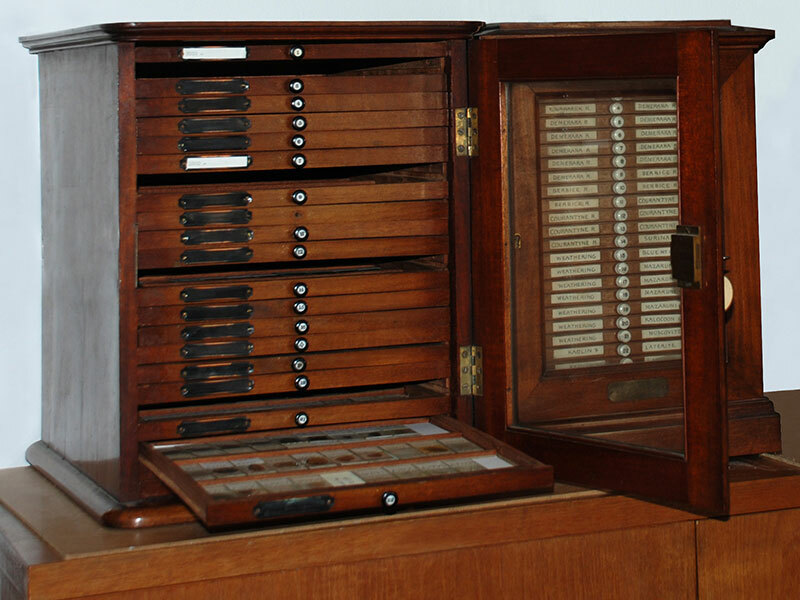 This collection was a collaboration between the Open University and the Sedgwick Museum, created in 2009 to celebrate the bicentennial of the birth of Charles Darwin. 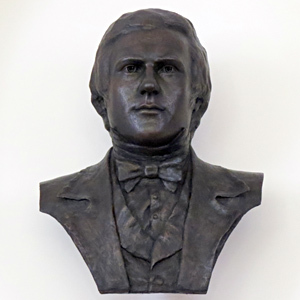 The Sedgwick Museum opened a new gallery, “Darwin the Geologist”, and created a museum based virtual microscope to showcase rocks he collected during the Voyage of the Beagle. We enjoy this collection because Darwin did not always pick up a representative sample from the islands he visited, its often the unusual rocks that caught his eye. Just explore the collection and you'll see what we mean. For those who have the opportunity, a visit to the museum is strongly recommended. 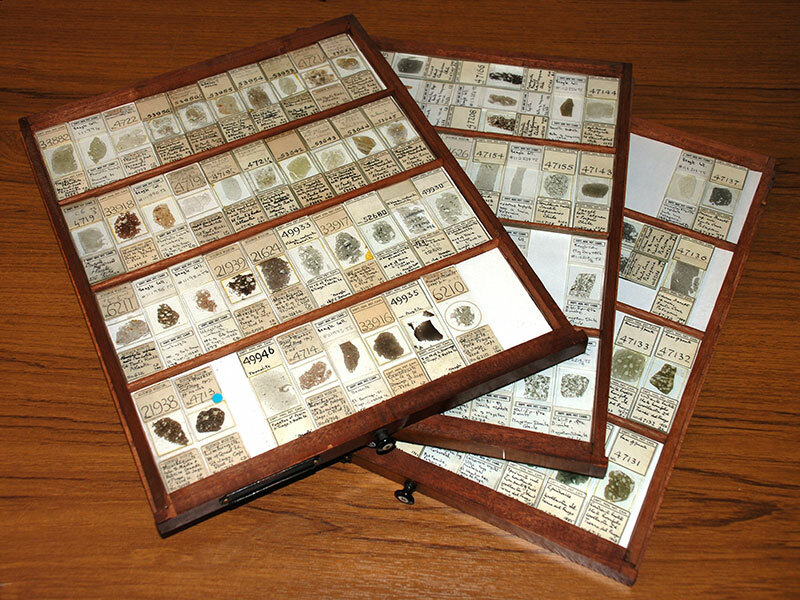 A collection of 28 rocks from around the world collected by Charles Darwin.